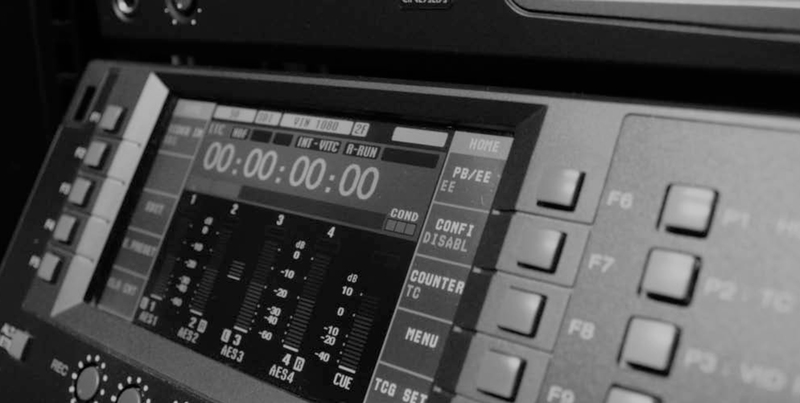 All our Vision and Audio Suites are supported by one of the most comprehensive technology networks in Australia. 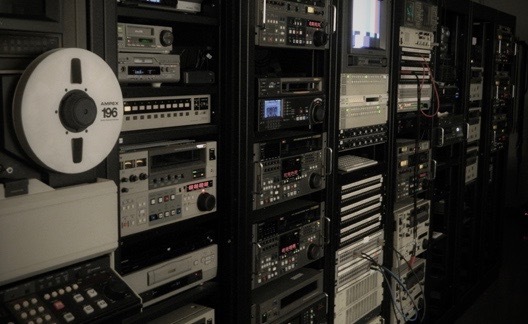 Our centralized machine room can service all of your offline or online digitizing needs across all tape and file based formats. Tight integration throughout the Post Op Group facility with our Avid Unity ISIS 7000 storage system gives you the ability to ingest your material and instantly make it available for viewing and editing. The main storage system at Post Op Group is based on the ISIS 7000 system, providing a total of 200TB of raw storage that can be configured with a combination of mirror and RAID6 protection options. Due to its configuration, the ISIS can provide sufficient bandwidth for all editing clients to work simultaneously with shared media, with no duplication of media required, saving your production time and money. Further, longer term redundancy is achieved through an automated nearline spinning disk and LTO tape solution. 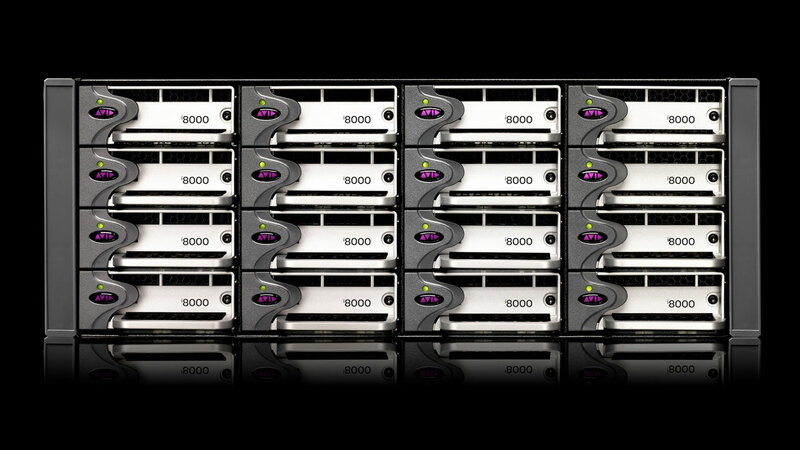 Post Op has a wide range of VTR decks, which can be networked with our linked servers and multiple dubbing units. As a result we are fully equipped to create, quality check and deliver your clones and dubs as needed. 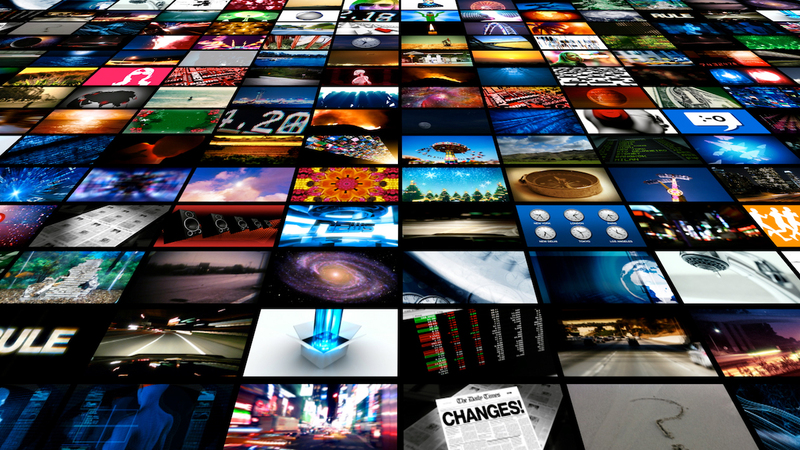 We can also arrange delivery of your broadcast masters via DubSat. No matter what your acquisition format is, we can and will support you. Tape formats supported include HDCAM SR, HDCAM, DigiBeta, Beta SP, HDV, Mini DV & VHS. Digital and file formats include ARRI, Red, Apple Pro Res, MXF, DVD and many more. ProTools sound systems work with all digital files to 5.1 Surround, Dolby E.